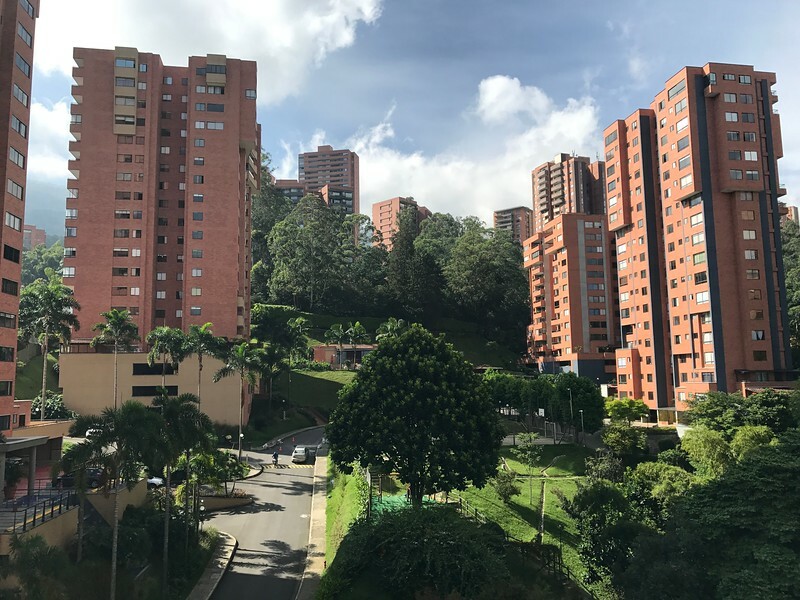 Sometimes called the City of the Eternal Spring, Medellín is a cosmopolitan city you rarely discussed in positive circles across the United States. 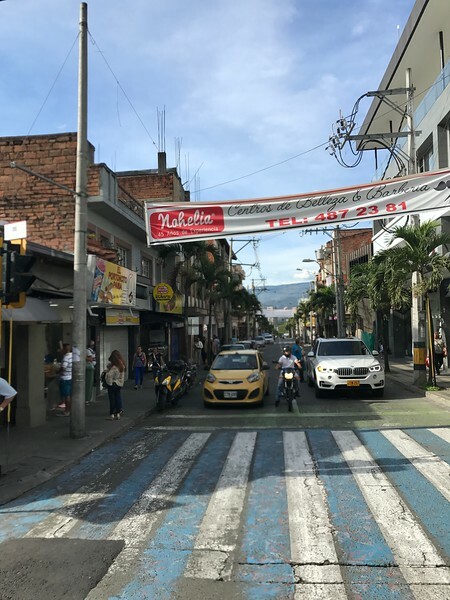 During the 1980s, Medellín was once known as the most dangerous city in the world. 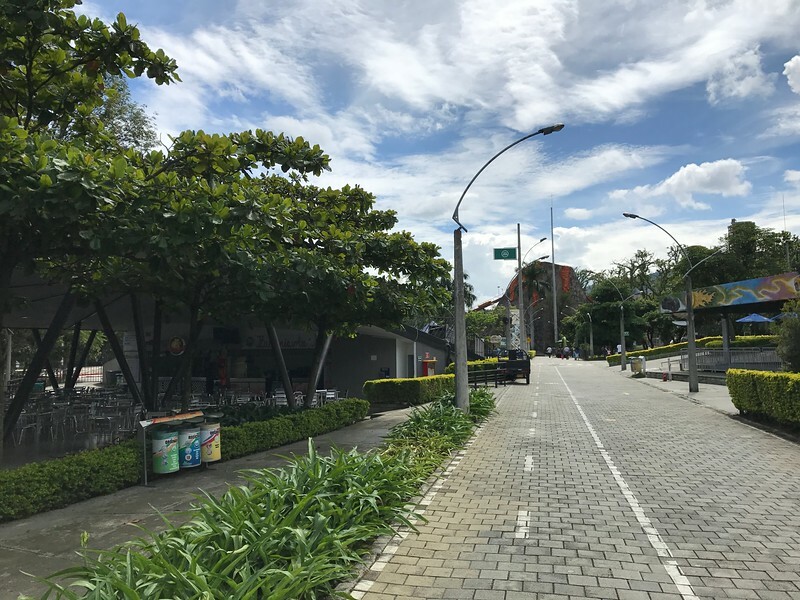 However, with an estimated 2017 population of 2.5 million residents, now it is the second largest city in Colombia and an international leader for implementing innovative concepts in sustainable urban development and public transportation. 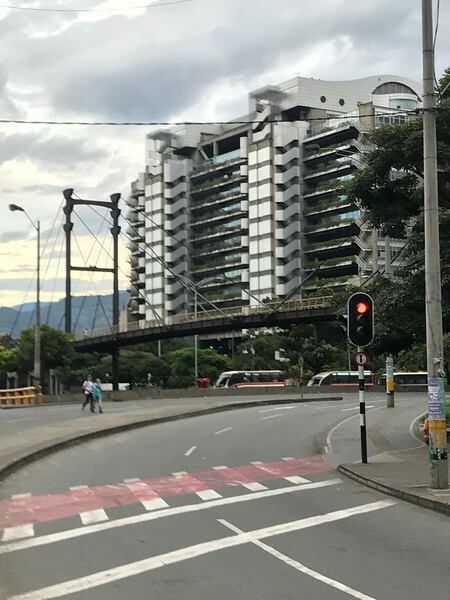 In addition, according to a recent survey of the global status of the Smart Cities by Indra Sistemas, it's been identified as one of the best cities to live, alongside Barcelona, Lisbon and Santiago de Chile. 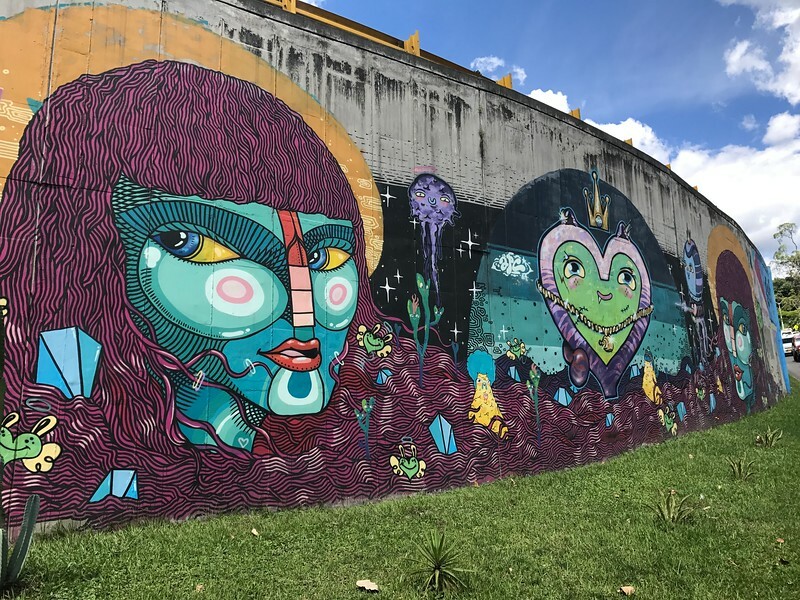 Here's a photo tour of a vibrant South American city you probably don't know much about. Parque Norte, is a massive urban park and true amusement park with next to a world renowned botanical gardens. The highly improved trails circle the parks interior. In the older section of the city near Parque Botero. 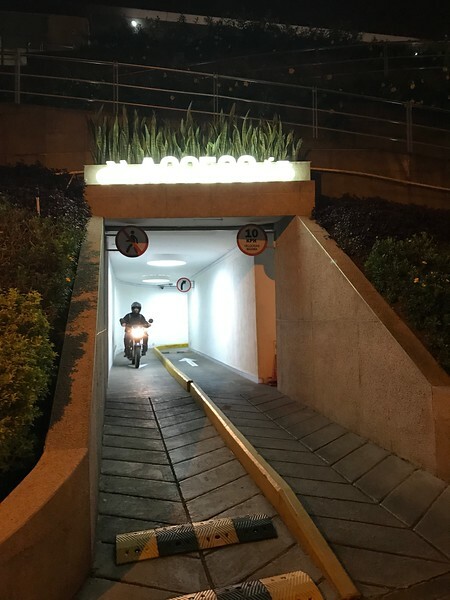 You’ve seen parking garages but have you ever seen a motorcycle garage? 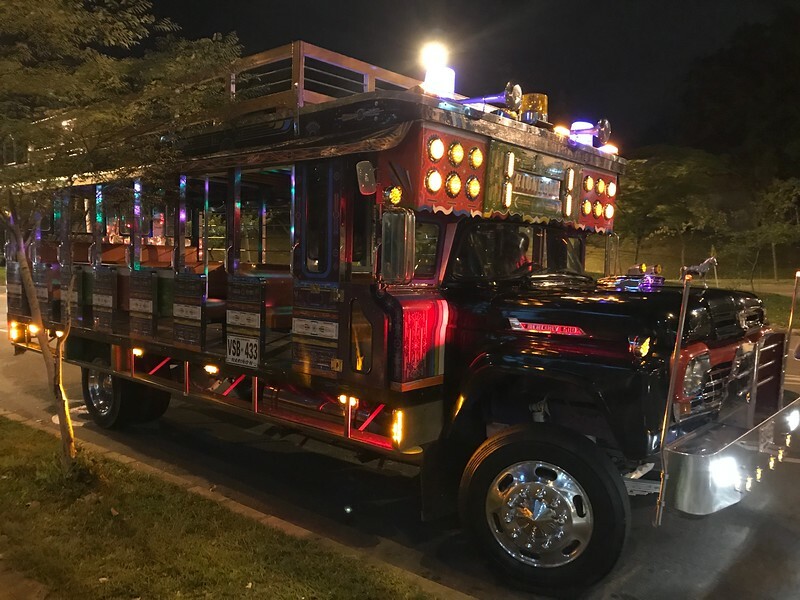 Once a means of universal transit the Chiva Buses today are rolling party venues and collectors items. 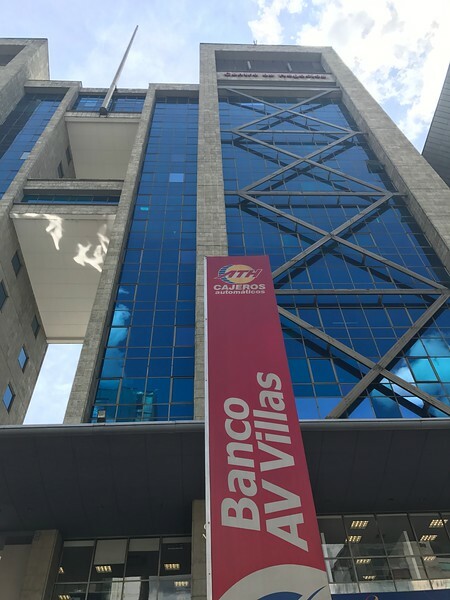 A modern building occupied by Banco Av Villas across from Santa Fe Mall. Sunrise at José María Córdova International Airport (MDE). 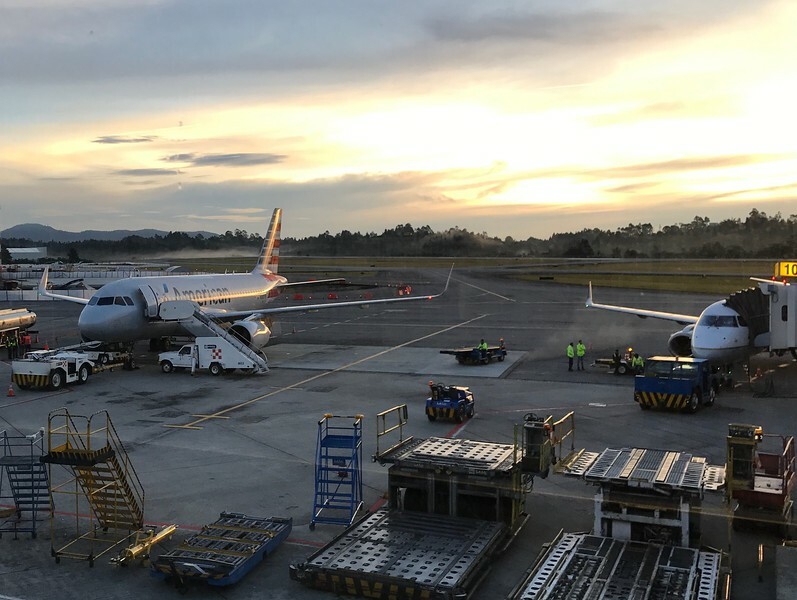 Located 45 minutes from Medellín, MDE is the second largest airport in Colombia after El Dorado International Airport of Bogotá in terms of infrastructure and passenger service. 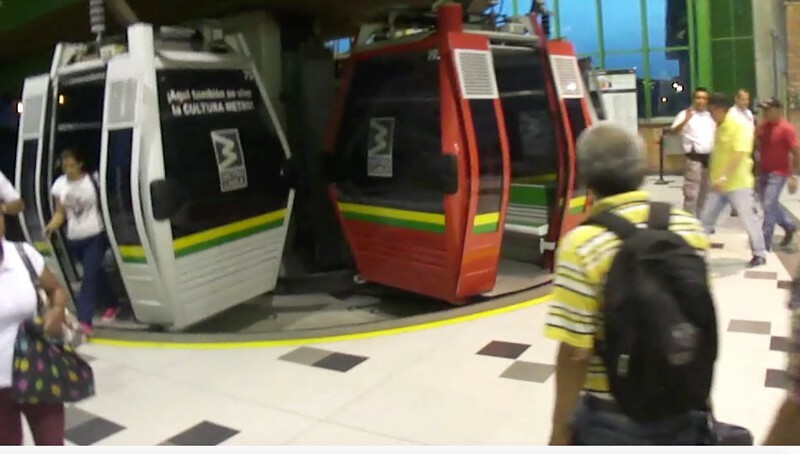 Medellín’s Metro was completed in 1996 after sixteen years of planning and construction by Colombian, German, and Spanish companies at a cost of US$1.9 billion. 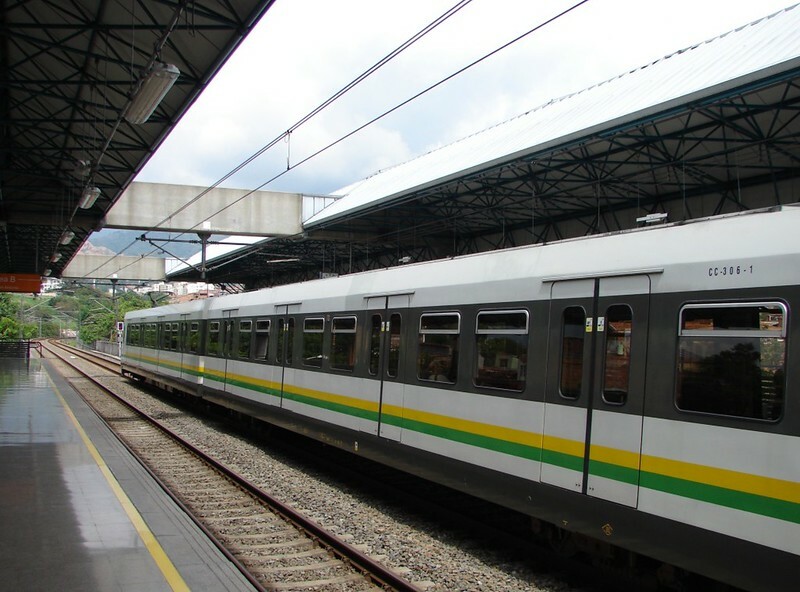 Construction of the Metro commenced In 1984, as a municipal project, and 11 years later, on 30 November 1995, the Metro began its first operation on an elevated section of Line A between Poblado and Niquia stations. Full operation began in 1996. 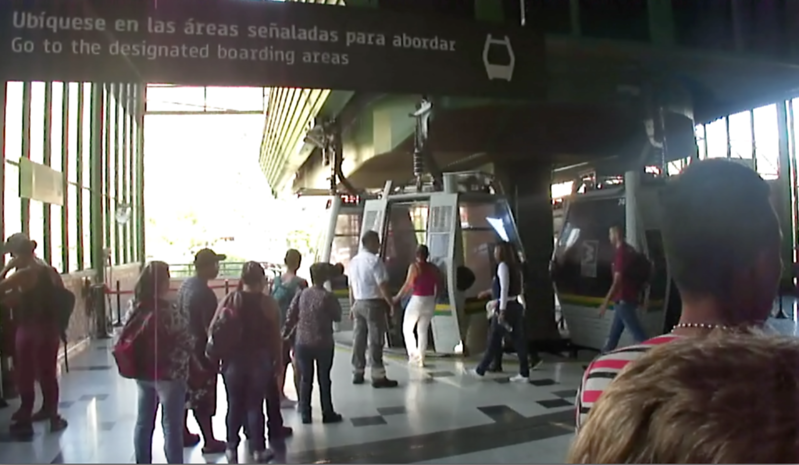 Completed in 2004 by the City Council of Medellín, Metrocable is considered to be the first urban cable propelled transit system in South America. Prior to 2004, cable propelled systems were typically used for amusement parks and ski lifts. 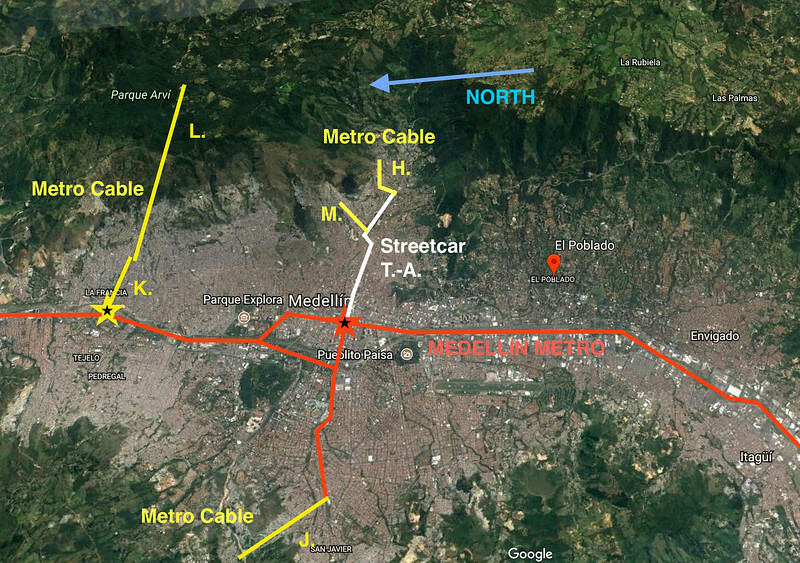 Utilized as an extension of the city’s metro system, Metrocable is designed to reach areas of the region with steep topography. 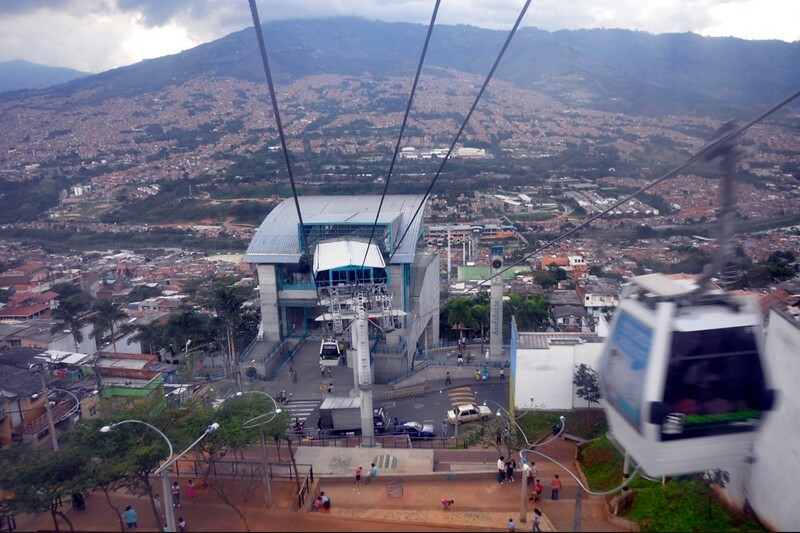 A view on Metrocable over the streets of Medellin while climbing the Andes Mountain chain. 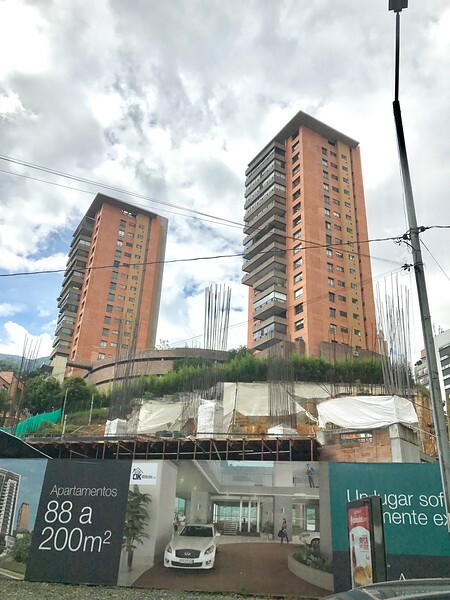 La Campiña Condominiums: This complex of 6 high rise towers sits high above and somewhat south of central Medellin in the very desirable ‘El Poblado’ community. 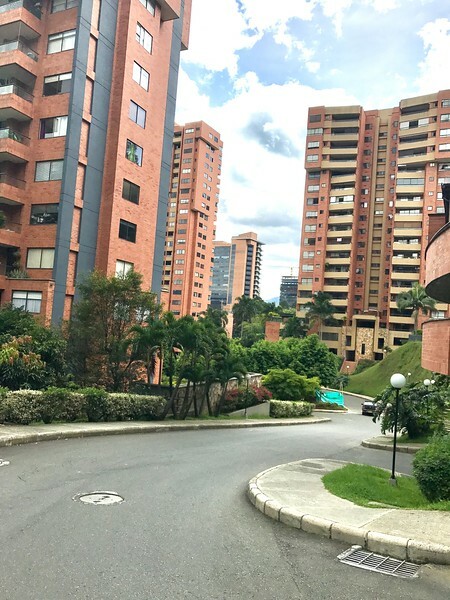 This community is a typical modern upward-mobile urban Colombian neighborhood.